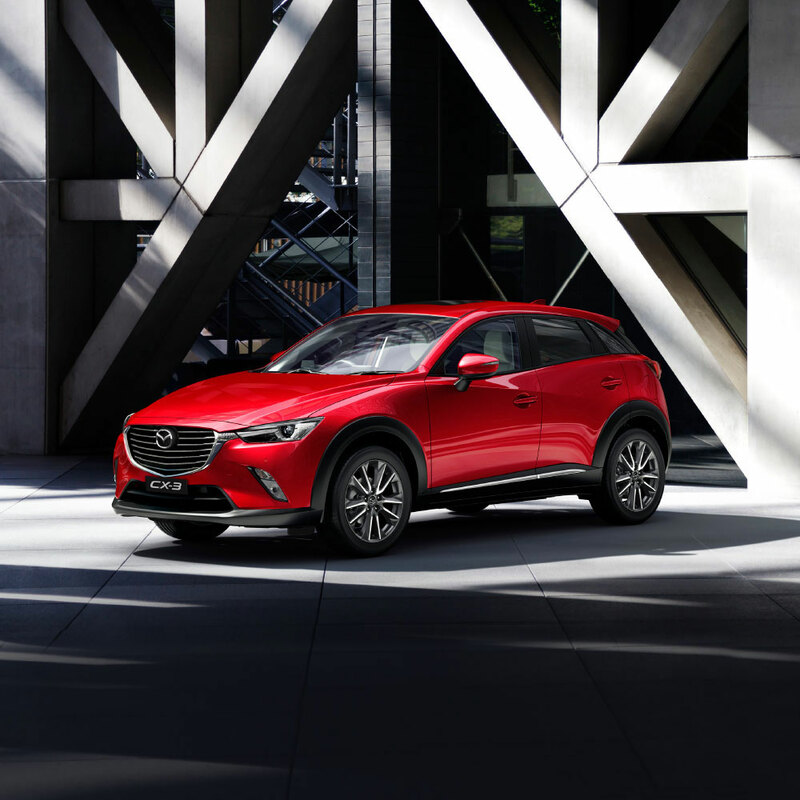 Our corporate partners can now experience refined luxury and exhilarating performance across a wide range of new Mazdas, including CX-3, CX-5, CX-8, CX-9, MX-5 and Mazda6. Each combine advanced technology with iconic KODO design to deliver a driving experience you’ll want to enjoy again and again. Each Mazda comes with 40,000km of free servicing – giving you added peace of mind. Contact us now to find out your eligibility to receive the benefits of Mazda Corporate Select. The pinnacle of design and luxury in a Mazda passenger car – Mazda6 offers a refined yet powerful drive with plenty of premium touches inside. It’s the small SUV incorporating a beautiful, timeless design and plenty of spirited Zoom-Zoom performance. Stunning design and agile performance. 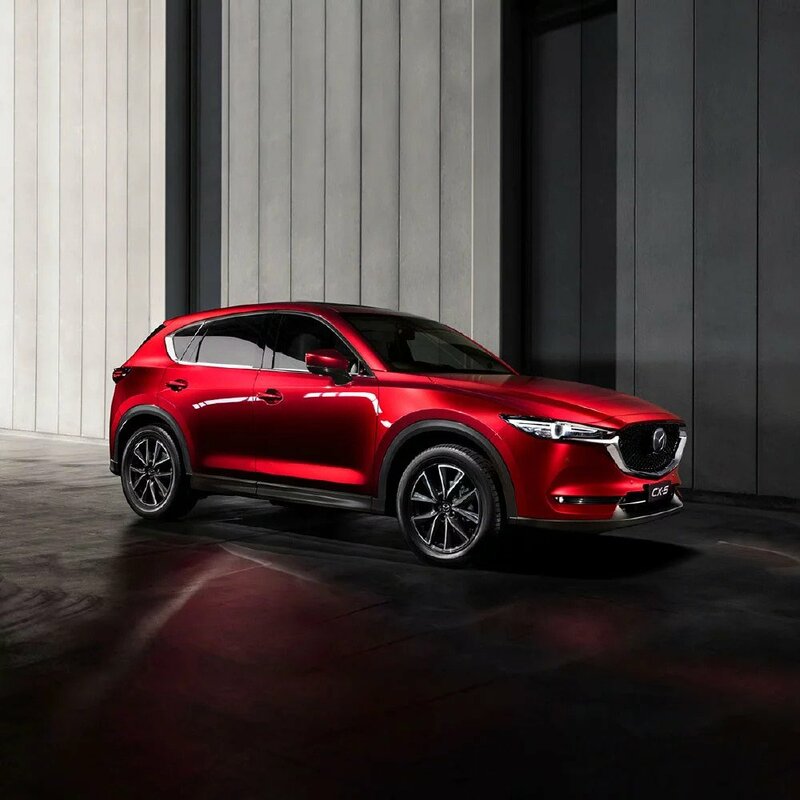 It’s no wonder Mazda CX-5 is Australia’s favourite SUV. Perfectly equipped to deal with busy lifestyles, CX-5 has it all. 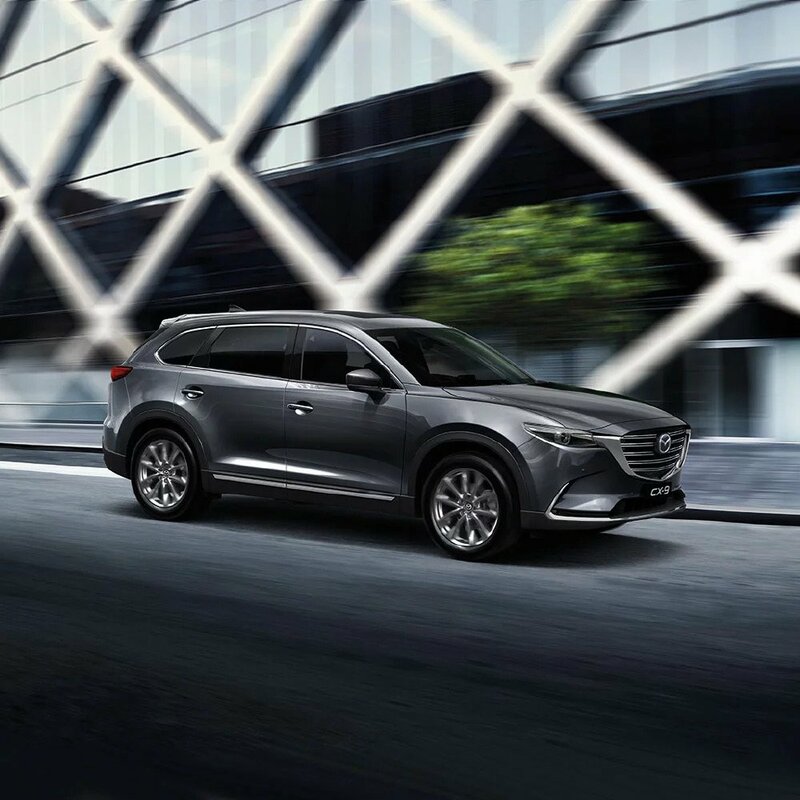 With seven-seats and diesel efficiency, Brand-New Mazda CX-8 offers streamlined proportions that don’t compromise on space or comfort. It’s the SUV your family will love, but you’ll love even more. 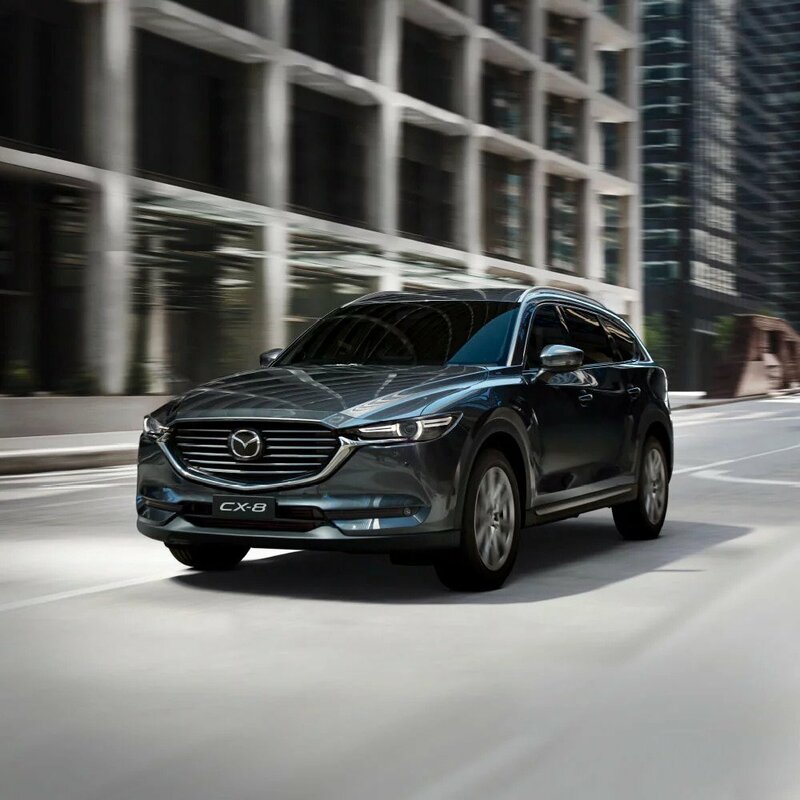 The flagship SUV in the Mazda family offers unparalleled levels of space and luxury. 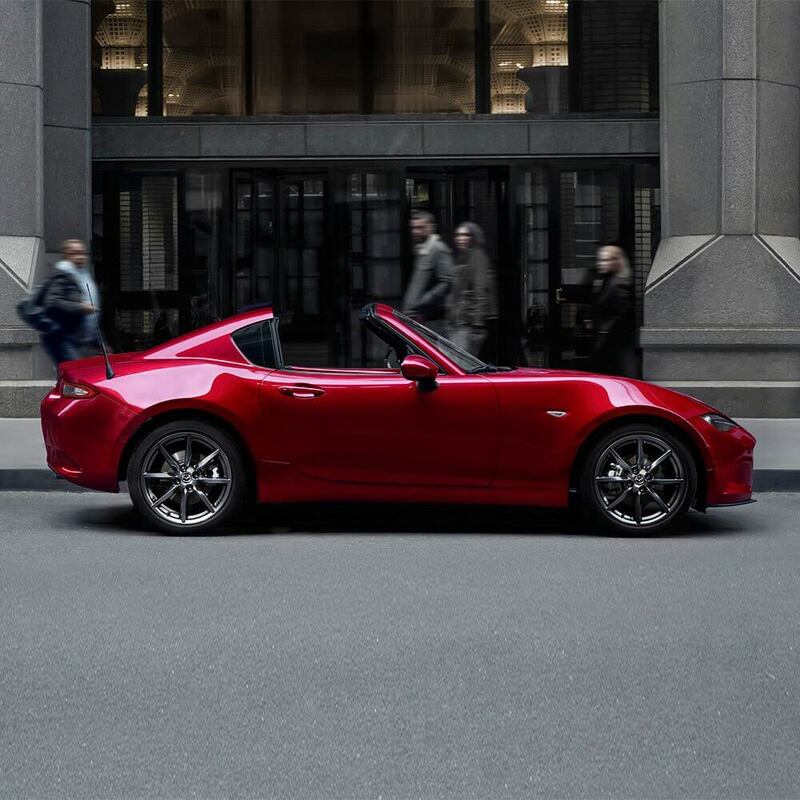 Light, low and perfectly balanced, MX-5 is the world's favourite roadster. It's pure Zoom-Zoom at its most exhilarating. 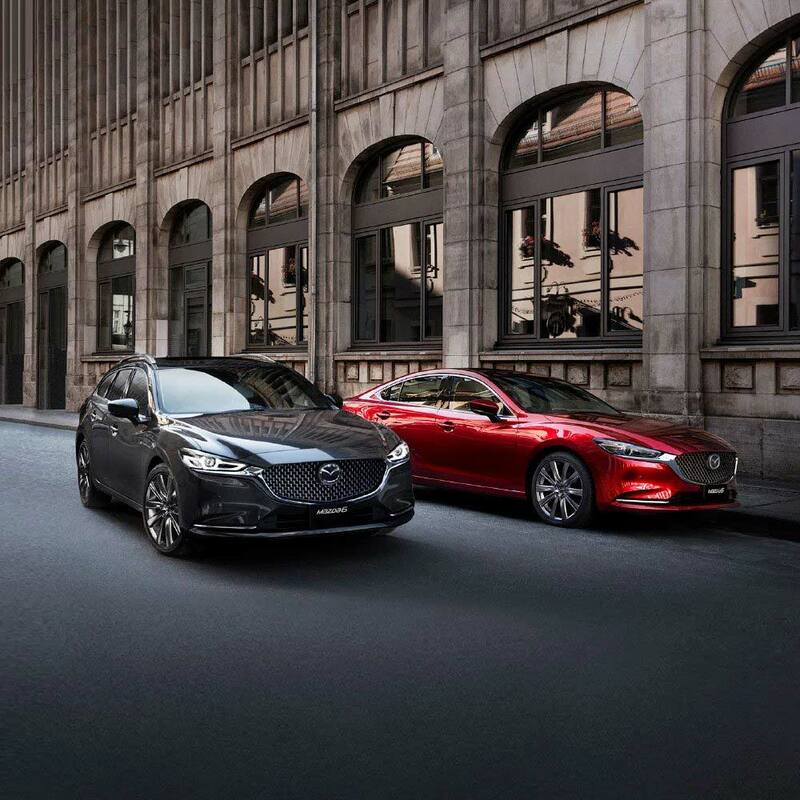 Every Mazda features stunning design, built with superior materials and expert craftsmanship. If this is the kind of quality you demand at work, why not contact us today to discover our class-leading range of vehicles.